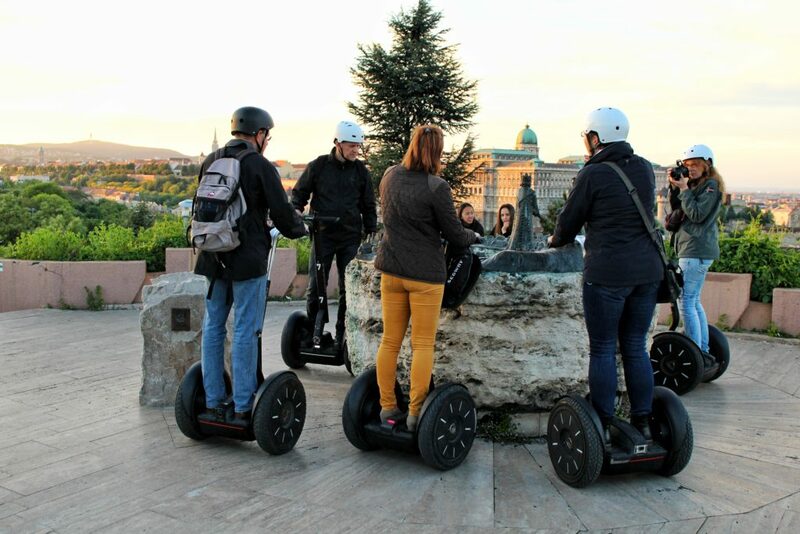 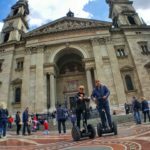 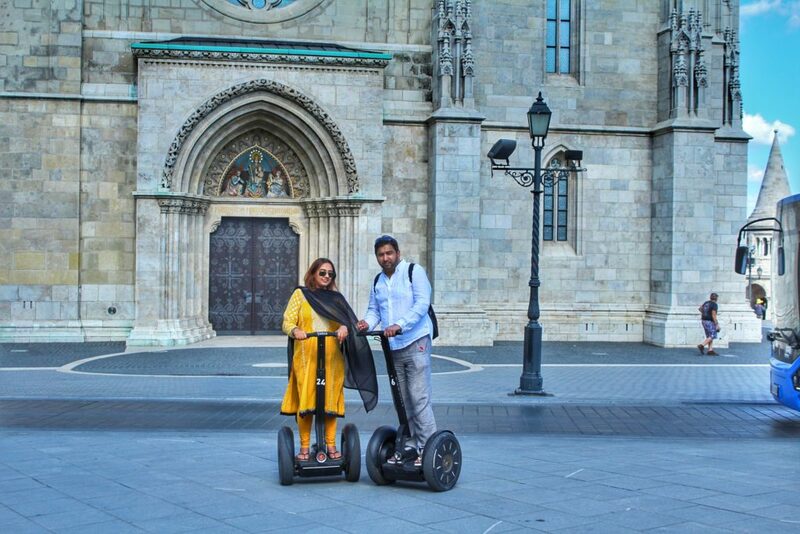 Morning Budapest - 1 hour group segway tour, everyday at 10 am. 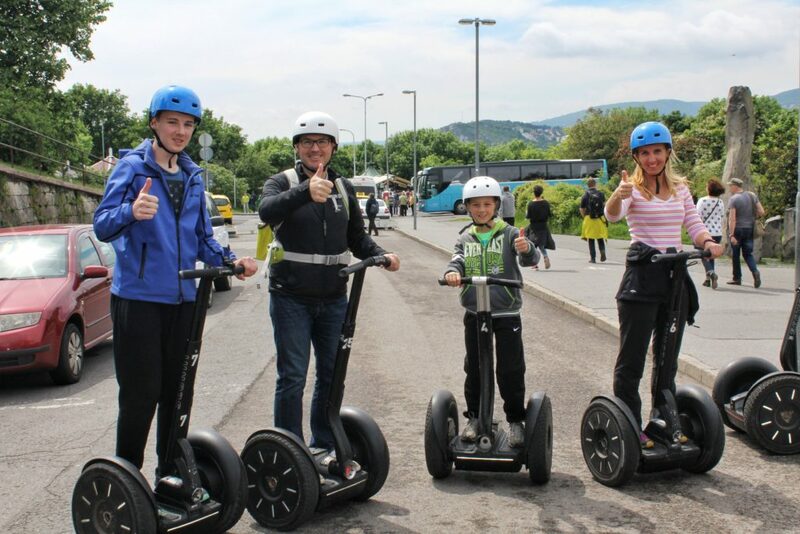 Start your day on a segway! 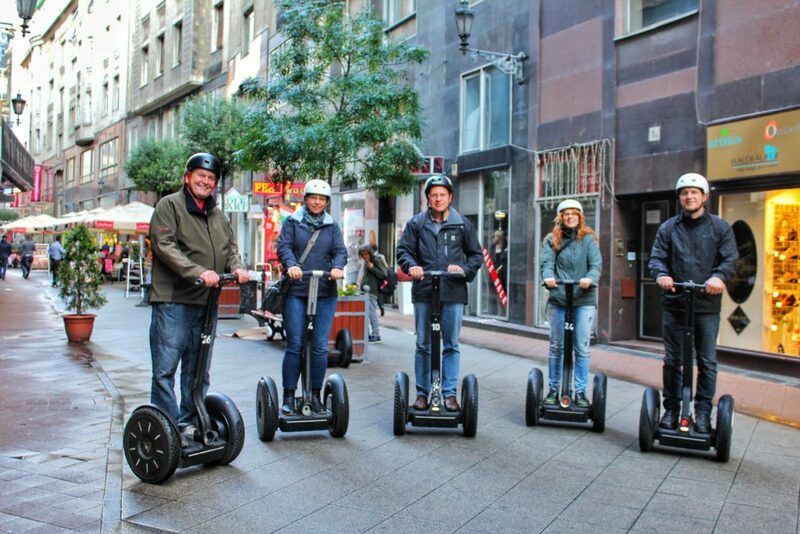 This sightseeing tour provides you the atmosphere of the waking up city. 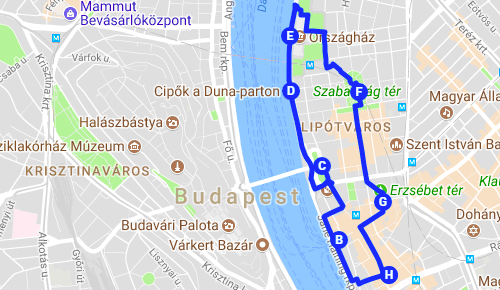 Be the first to discover hidden beauties of Budapest. 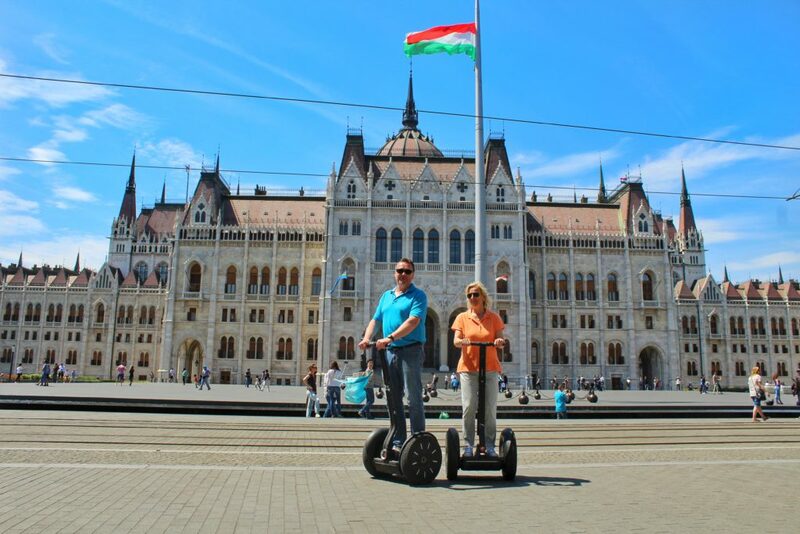 Empty streets free from pedestrians, main sights without annoying tourist groups and morning breeze from Danube river! 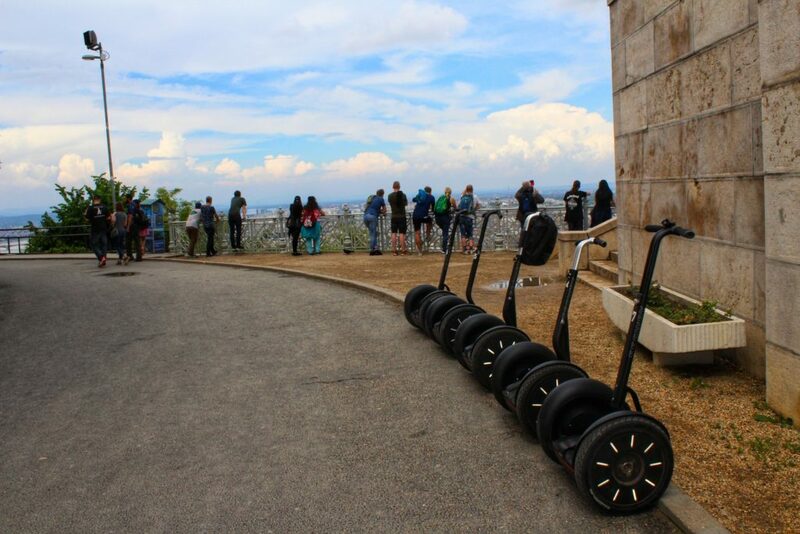 What else could you wish for your segway tour? 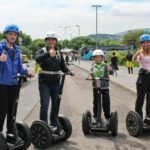 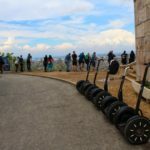 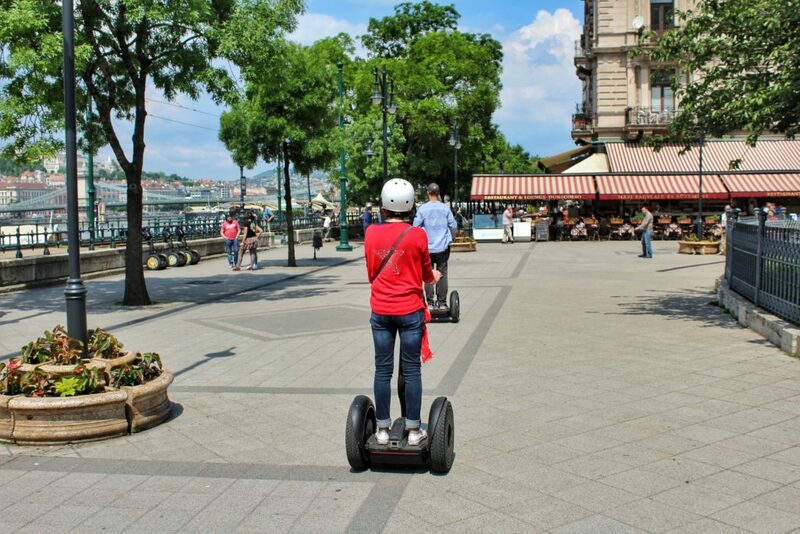 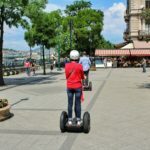 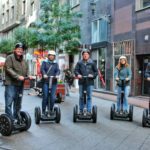 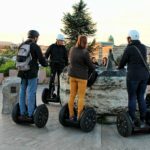 This segway tour covers most of the main highlights in the central Pest area. 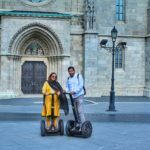 From our shop located in the heart of Pest we will take you through the Vaci street, main shopping street to the Vorosmarty square, a place of history but also one main city places for seasonal markets, such as Christmas and Spring markets. 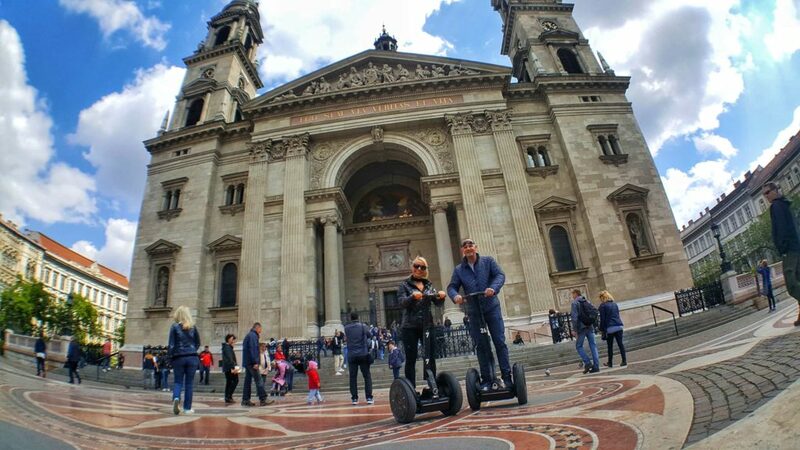 Our next stop – one of the most important churches in the city – St. Stephen’s Basilica. 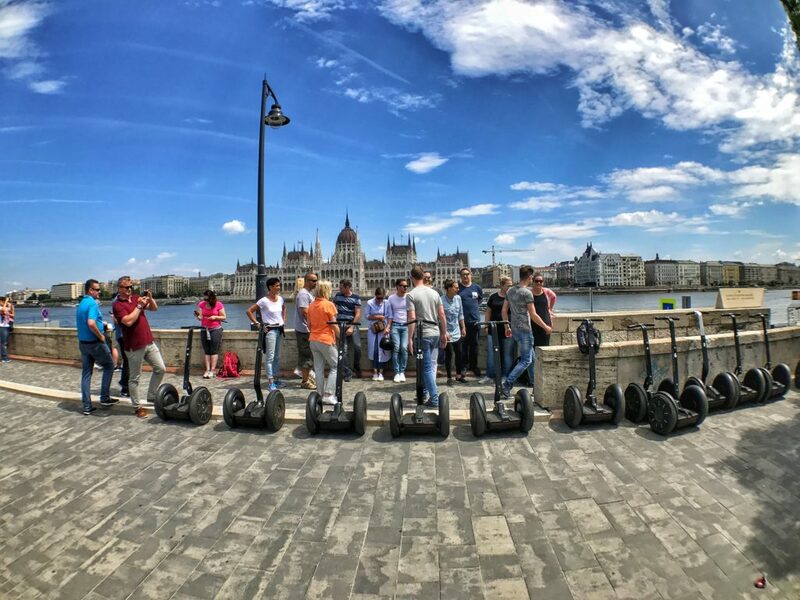 After this masterpiece we will continue our trip with Erszebet square central park and Soviet Heroes Monument, gliding to the magnificent building of Hungarian Parliament. 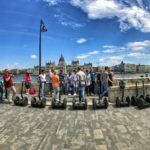 On our way back we will ride the Danube riverside promenade, enjoying picturesque panoramas of both Chain and Elisabeth bridges along with Buda castle.